Our manager in the workshop carries out inspections throughout the entire repair process. On completion of each vehicle, we ensure that our high standards and quality control are met and maintained. All smash repairs Labrador are guaranteed to be undetectable. Our fully qualified technicians receive regular training to keep up to date with the latest techniques and equipment. We’re simply the best smash repairs, spray painters and window replacements at Labrador on the coast. We Repair It Better Than New! We can make your car brand new. We have the latest equipment designed to reproduce the original manufacturers standards. We have years of expertise behind us, in providing the best smash repairs to our clients at Labrador and surrounding areas. 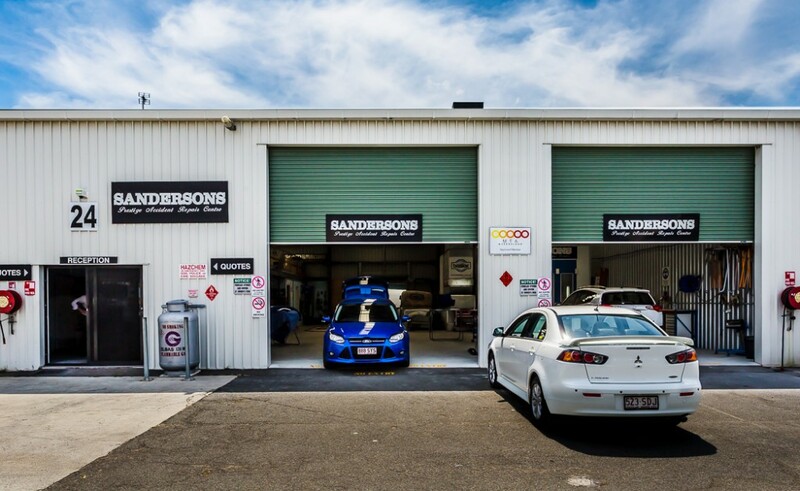 Our computerised paint formula, measuring and mixing system will ensure any paint job on your car is done to the highest quality. All our smash repairs and paint jobs leave an undetectable result. 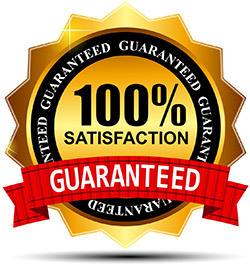 You’ll leave us with satisfaction knowing your car is repaired and better than brand new! We can also organise a courtesy vehicle, or arrange to pick you up and drop off the day you leave your car with us. We remove the stress for you!